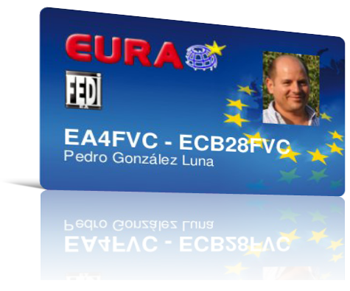 Has anyone requested your QSL via EuroBureauQSL? Did you receive a QSL from EuroBureauQSL? EuroBureauQSL? What the hell is this?